What does the sudden popularity in the Meal Kit Market Mean for the Logistics Industry? With fresh produce, meal kit delivery companies will rely on logististics now more than ever. They simply cannot afford to deliver food which is late or under par. Convenience is key - if meals cannot be delivered on time, when scheduled, then a large part of why the customer subscribed to the service in the first place, disappears. To succeed, meal kit delivery services should remove the need for customers to pop down to the local supermarket, otherwise, why subscribe to this service at all if not for convenience? 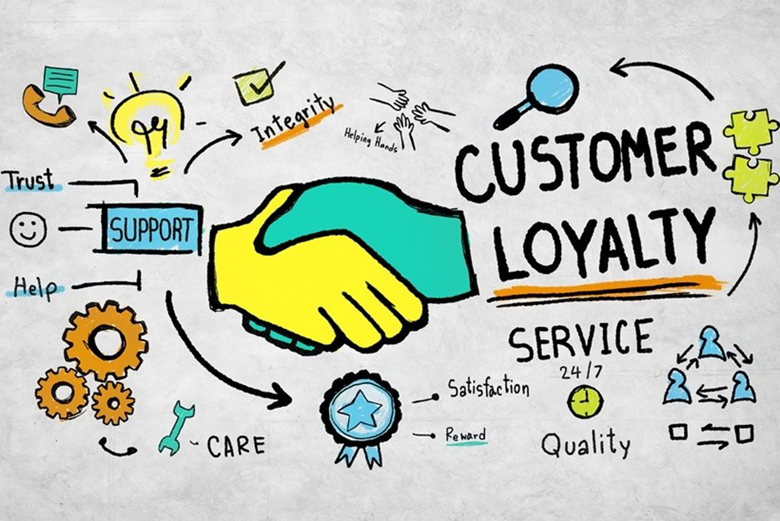 Loyalty will no doubt stand hand in hand with reliability and service since a fresh product delivered on time and with great service is destined to gain loyalty from a customer. responsibility to ensure that their produce ticks all the boxes. 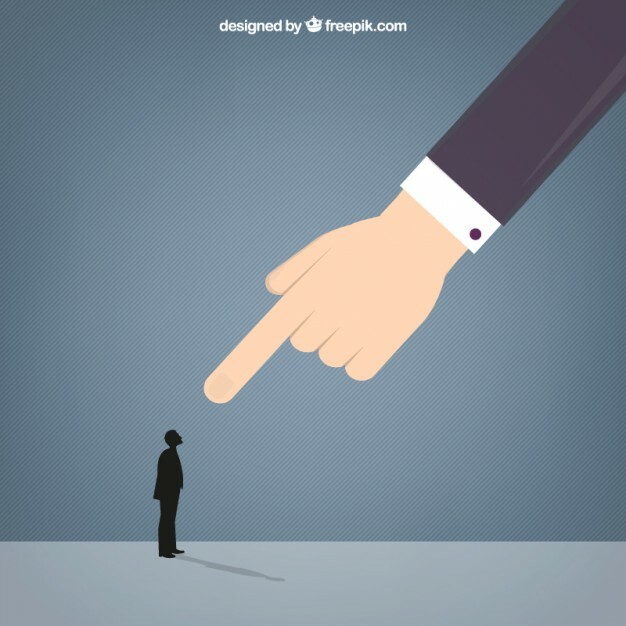 Nowadays, with instant and public communication, feedback and reviews; a customer can straight away voice their anger at a brand for not delivering what was promised. Although a scary thought for producers - this actually creates a greater need to make sure that no stone is unturned by the processor / manufacturer / logistics company and that responsibility is maintained at each stage of the delivery chain. 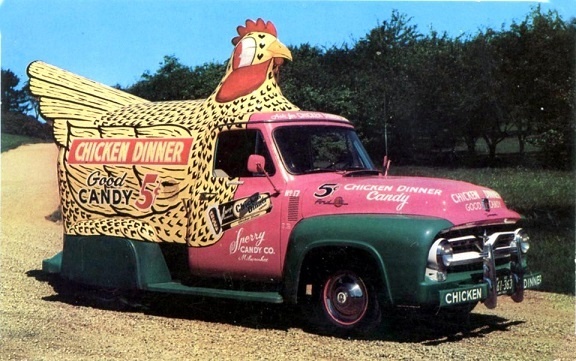 Some small ways in which logistics can ensure that fresh produce stays fresh may include low-cost improvements such as installing Compass Vehicle stripdoors on delivery vans to ensure pests / dust and temperature control are kept under wraps. Thermal doors will also assist with ensuring that coolroom temperatures are consistantly maintained throughout the day, consider the benefits of products such as thermal swingdoors, insulated Compact Sectional Doors, insulated Movidor High Speed Rapid Doors, Insulated Dock Doors and even the benefits of low cost items such as stripdoors and air curtains. Remax Products also offer a unique Doorway Energy Calculator tool which enables customers to compare their current opening to an insulated or high speed alternative which calculates the energy saving (both in kw and dollar figures) as well as suggesting the pay back period for investing in an alternative, through energy savings alone. The calculator pulls together all the facts in a report which can be saved and printed for your reference. Try it! With any subscription-based service, great service is key to success. If the service delivers less than expected - then there are plenty of other meal kit companies out there, ready to step in and heal the wounds. 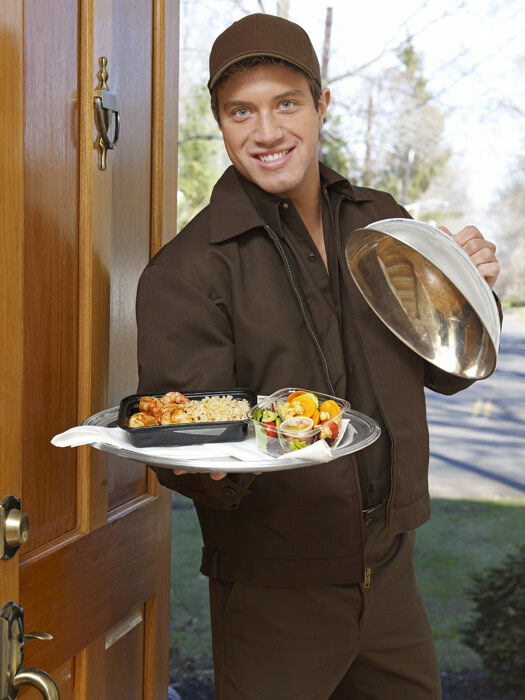 The last point of call and possibly the most memorable to the customer, is often the face at the front at the front door - person who delivers the meal. It is a big shame to concentrate on all stages of the delivery, only to tip the hurdle over on the very last stage. And for the customer to forget all the great service that they had up until the point of delivery and then be disappointed by the service at delivery stage. USA-Based article recently noted that Millennials spend more on food outside the home than any other generation, averaging US$50.75 a week. To lose customers due to bad service is simply handing over a large bundle of income to the competitor. Blue April vs Hello Fresh. We started off comparing the benefits of whether or not we should shop/cook for ourselves, and now, we're comparing meal kit options - should we go with raw veggies and recipes where we cook at home from the groceries delivered in our meal kit, or whether heat-and-eat is the way to go... this surely shows the speed of how the meal kit industry is being incorporated into our lives. Incremental but significant time saving products designed to increase the efficiency both onsite and during delivery ensure that forklifts and haulage vehicles are not delayed by minor elements such as warehouse doors. Although seemingly minor - think about how many times a day that personnel have to wait for doors to open and are they closed straight away? With temperature controlled warehouses and delivery vehicles, you cannot afford to lose energy each time personnel and vehicles enter and exit your areas. Automated High Speed Rapid Doors can eliminate a significant amount of wasted time by ensuring that doors are only opened when required and closed shortly after. In-house and third party delivery services will compete fiercely. On the one hand, many suggest that full-service restaurants (those that enable people to eat at their premises) have been heavily and negatively hit by the growth of these third party providers, prompting certain commentators to believe that “foodservice outlets are now at the mercy of third party delivery companies”.